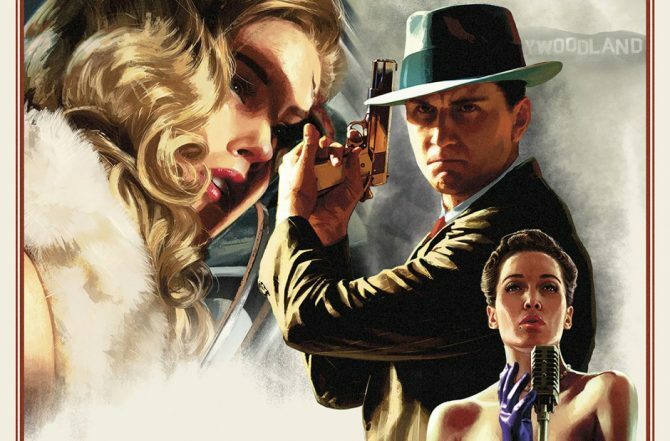 Today Rockstar Games announced the worldwide debut of their 1940s-era, Los Angeles detective thriller, L.A. Noire. 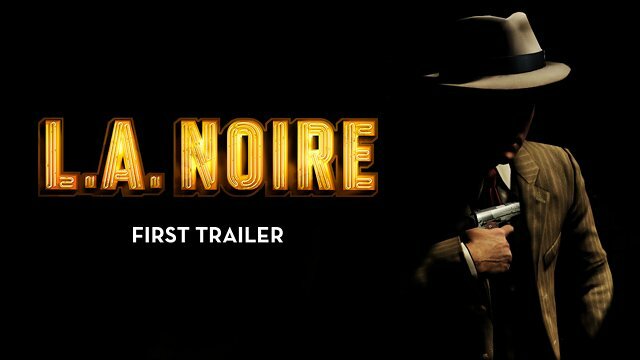 To celebrate that announcement, they’ve released a debut trailer along with it. According to Rockstar, they’ve used special performance capture technology to translate an actor’s gamut of facial expressions over into the game. 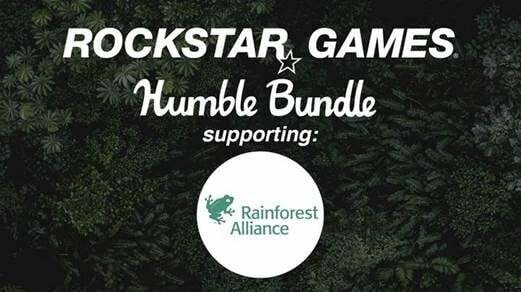 It seems, in addition to that, there’s a lot of variety to be had, as well, which isn’t surprising considering Rockstar’s library of great titles in the past. One other thing of note, the press release for the trailer makes sure to point out that this entire trailer is created with in-game footage, so no pre-rendered stuff here. 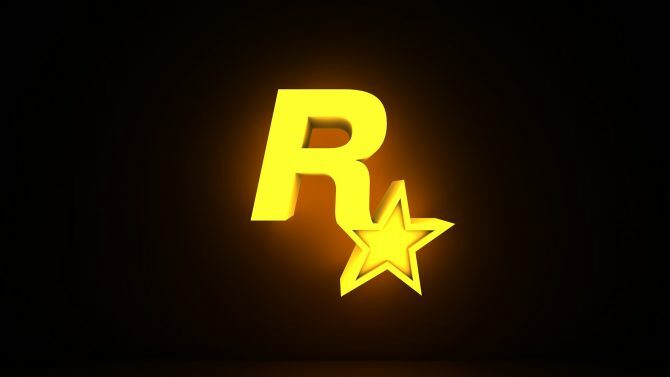 This is unusually bold for a debut game trailer, but I’ll just take it to mean that Rockstar is creating another awesome-looking title here. Hit the break and check out the trailer for yourself, then let us know what you think!